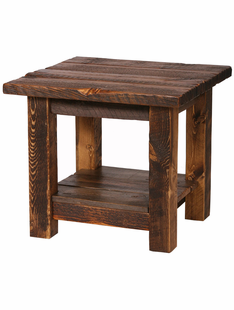 The Burly Bears- RUSTIC HERITAGE BARN DOOR COFFEE TABLE. 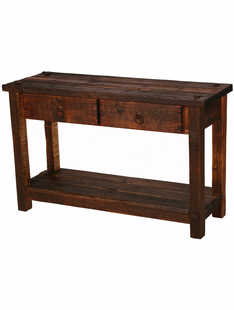 This rustic coffee table is a part of the Burly Bears Rustic Furniture Collection which features a new line of products. 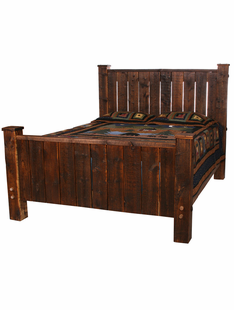 The goal of this line is to create a beautiful rustic look to add a wow factor to your home, cabin or lodge. 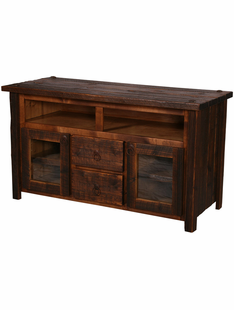 Put this coffee table with other products from this line in the same room will turn an ordinary room into a georgous room. Measures 21 x 58 x 32 Please allow 4-6 Weeks for delivery. Cannot ship to Alaska, Hawaii, or Canada.